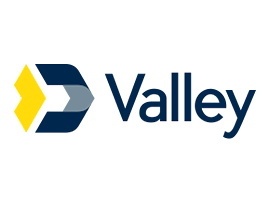 Valley National Bank is a leading regional commercial and retail bank with over 230 branches in New Jersey, New York, Florida and Alabama. LIFT engaged our employees to generate ideas to enhance process change and lead to improved efficiency. Millions of dollars in cost reductions and revenue enhancements are expected as the company builds a culture of continuous improvement.